I’m part of a broader library innovation team that oversees the various new initiatives at the Toronto Public Library. Specifically, I’m responsible for supporting branch-level innovation services including the Digital Innovation Hubs (a cross between a digital lab and a makerspace) at three of our branches and the mobile digital equipment kits we call Pop-Up Learning Labs. I work closely with branch staff to bring new and emerging programs and partnership opportunities across the city. 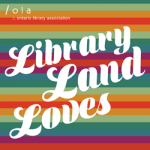 Check out all that we do at: tpl.ca/innovate! I was originally concerned that I would need a stronger technical background to excel in this position but it’s been a great opportunity to play with emerging technology and learn from those who really know their stuff. I found that my project management experience to be the most helpful in this role and realizing that you don’t necessarily need to know everything about every piece of equipment or software to understand their value. I’m really proud of the launch of the Pop-Up Learning Labs at the Toronto Public Library. This is a new service for the Library and there are many moving pieces. Through some generous donations from our Foundation, earlier this year we were able to launch three mobile equipment kits that cover different parts of the city. The equipment is animated by dedicated technicians who are the unsung heroes of this program. They are tasked to run programs, train staff and keep updated on new technology as they move branch to branch each month. It’s been immensely entertaining to be part of something so new and exciting at the Library. The nature of this service is to keep moving and changing to meet the needs of the various communities in the city. Stay updated by checking out tpl.ca/popuplearning. Do you partner with community groups or other organizations in your current position? If so, what are those partnerships like? Do you have ongoing projects with them? Toronto Public Library has some wonderful relationships with various local and regional partners. Specifically, there is a great maker culture in this city that helps fuel and inspire a lot that we do. And we’re lucky enough to partner with a group that brings everyone together for an annual two-day event called the Toronto Maker Festival. The Festival takes place at the Toronto Reference Library and last year we saw over 9,000 people visit over 100 exhibitors showcasing a wide array of technology and creative projects. The next Maker Festival will be on July 9 and 10. I hope you can all make it out! 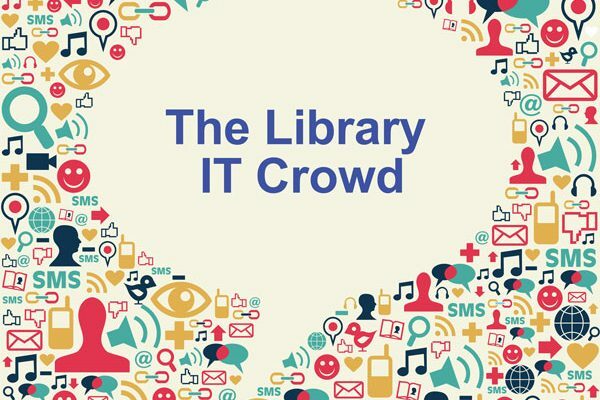 Another exciting partnership is between the Library’s Digital Innovation Hub and the Open Data Book Club. Each month, data miners, analysts, bureaucrats and engaged citizens get together to dive into government open data sets. 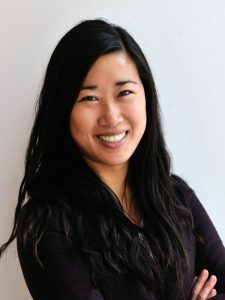 Similar players were also involved in the inaugural Hackathon that was hosted last year in partnership with Open Data Toronto, Open Data Institute of Toronto, and Wellbeing Toronto. The next Hackathon will take place in September 17 and 18 at the Toronto Reference Library where participants are challenged to develop ideas that support the City of Toronto Poverty Reduction Strategy and poverty-related issues. 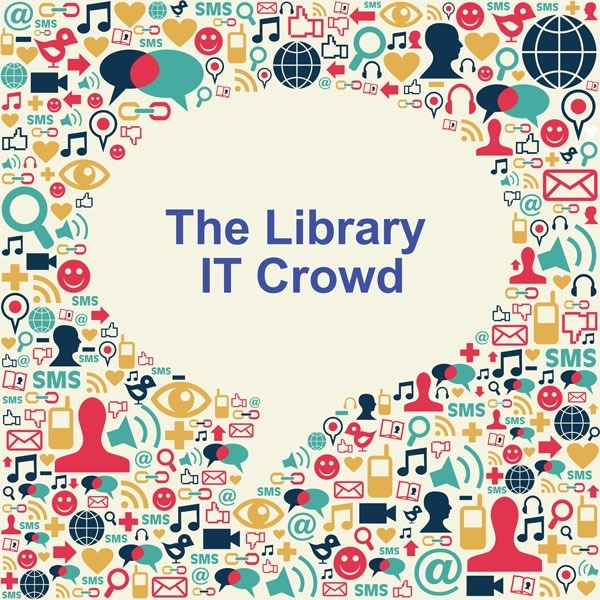 How do front-line staff at your library keep up to date with new technologies and library services? The Library try to maintain momentum and excitement with new technologies and services by providing year-round learning opportunities through various channels including: training workshops and lecture series, in-branch support and mentoring (through the Pop-Up Learning Labs), bi-monthly innovation newsletters, and opportunities to attend external conferences. I spend a great deal of time communicating and coordinating with others through email, phone and meetings. But my favourite moments are when I get a chance to chat with the various staff members who work in the Digital Innovation Hubs or with the Pop-Up Learning Labs and hear about their programs, new projects, and the latest news in the tech world. It’s rewarding to see first-hand how providing unique spaces, resources and talented staff can enrich people’s lives.